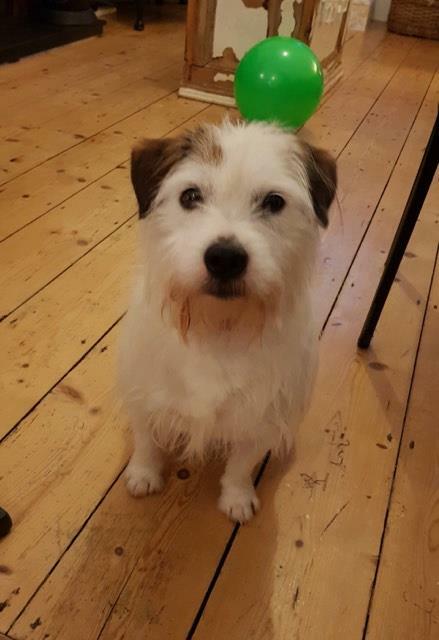 'Ralph is a 2 year old terrier. He is very much an outdoor dog he loves his walks twice a day . He can be very territorial over his toys and food so i would recommend a family with older children. He has been neutered. He does not like cats! 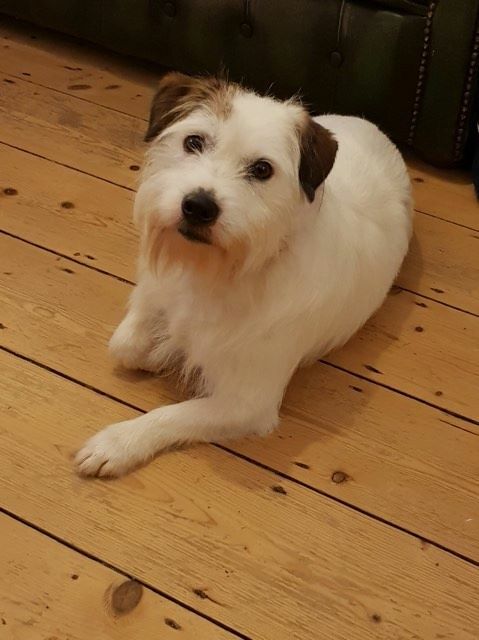 Ralph is quite a nervous dog around people he doesn't know.